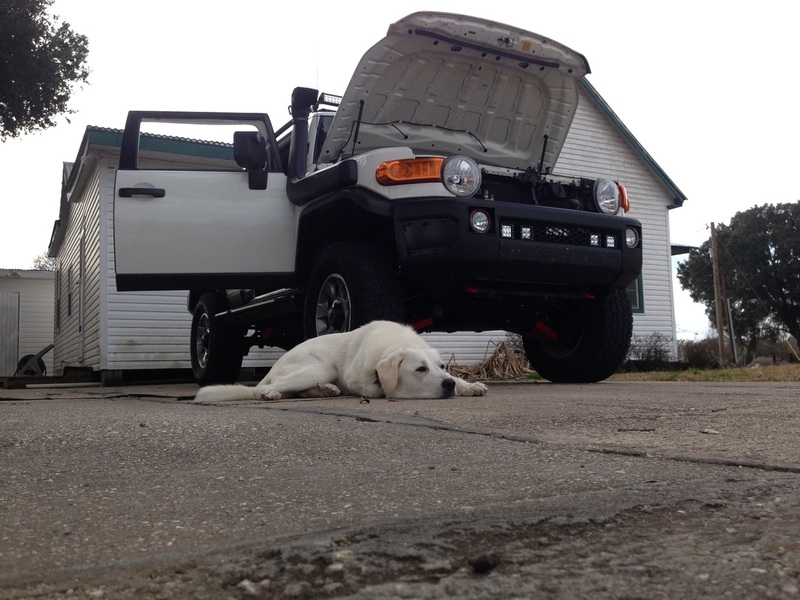 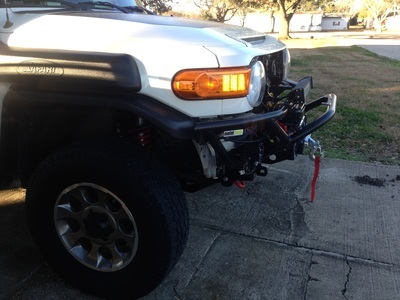 1) I wanted a winch. I could mount a winch on the stock bumper, but I didn't feel it would be a secure on the stock bumper as it would be on an after market bumper with winch plate/mount. 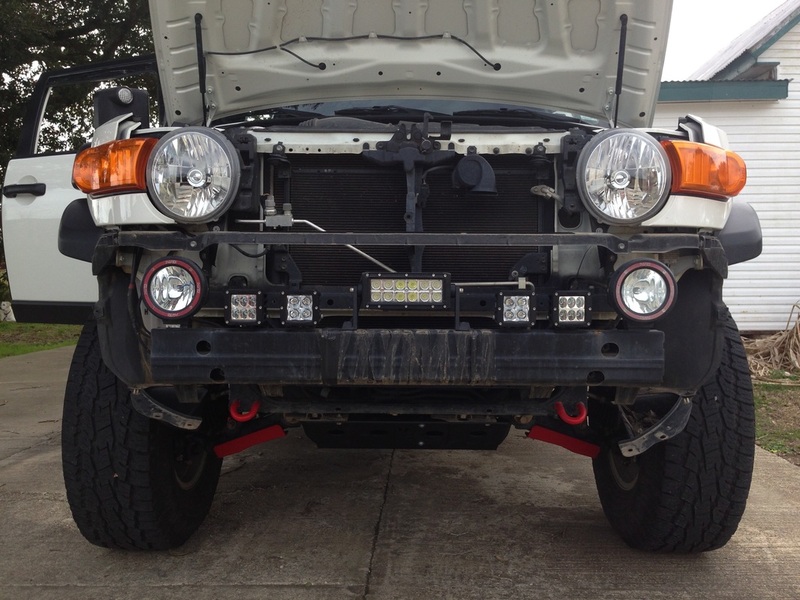 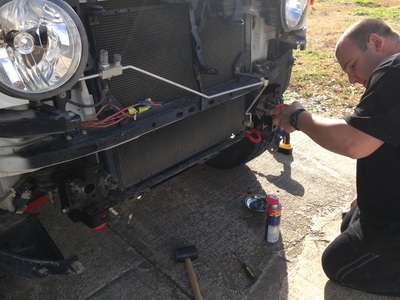 2) I wanted to have recovery shackles on the front and rear bumpers. 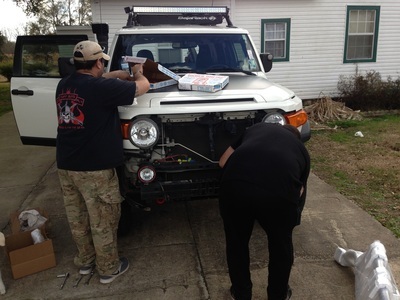 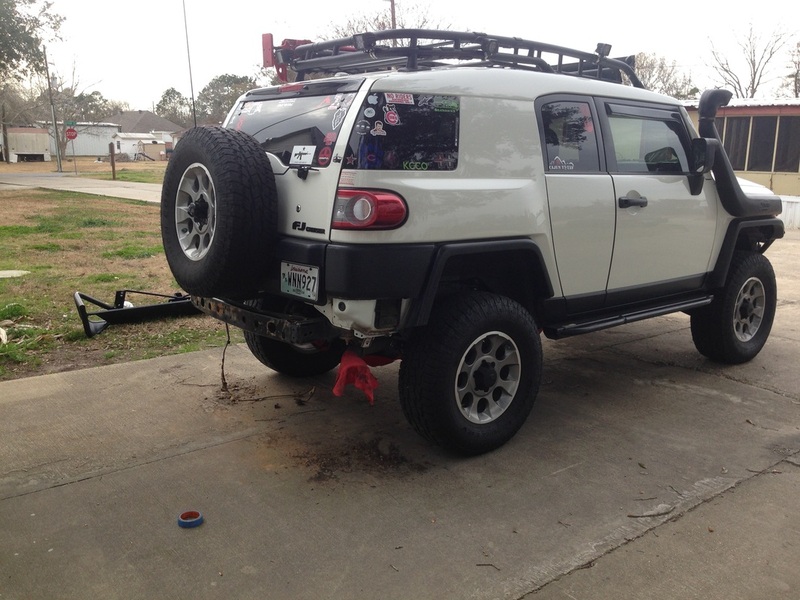 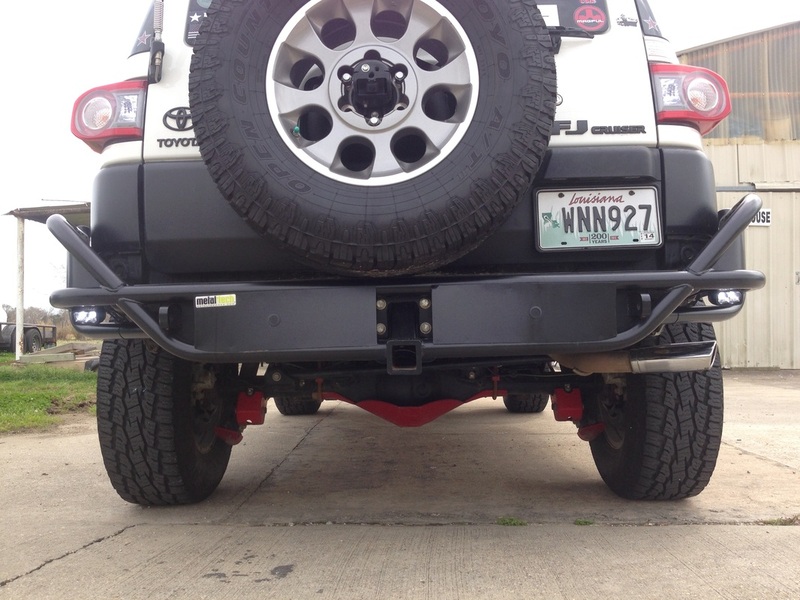 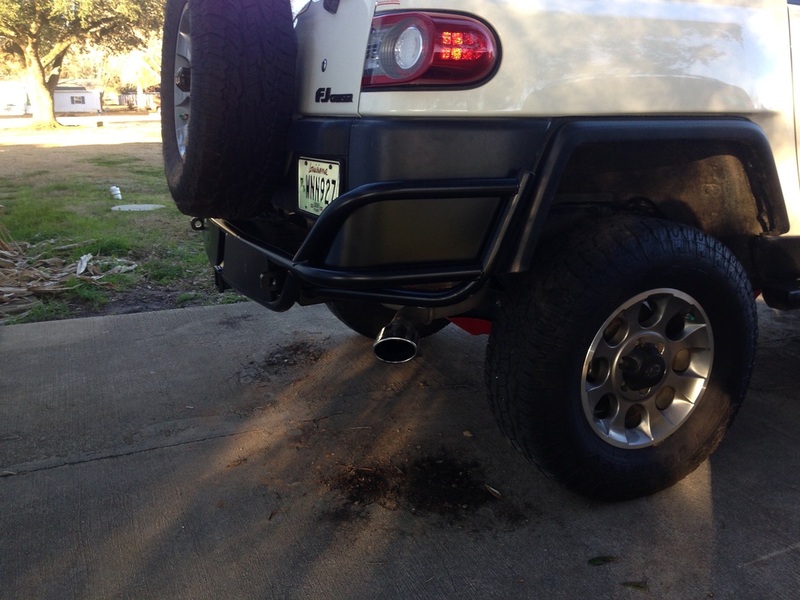 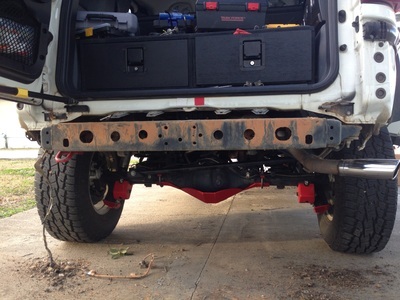 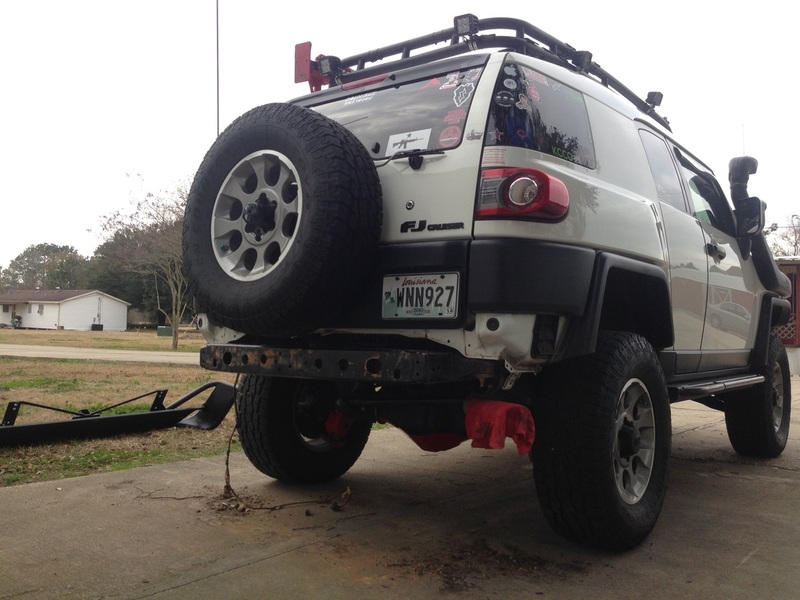 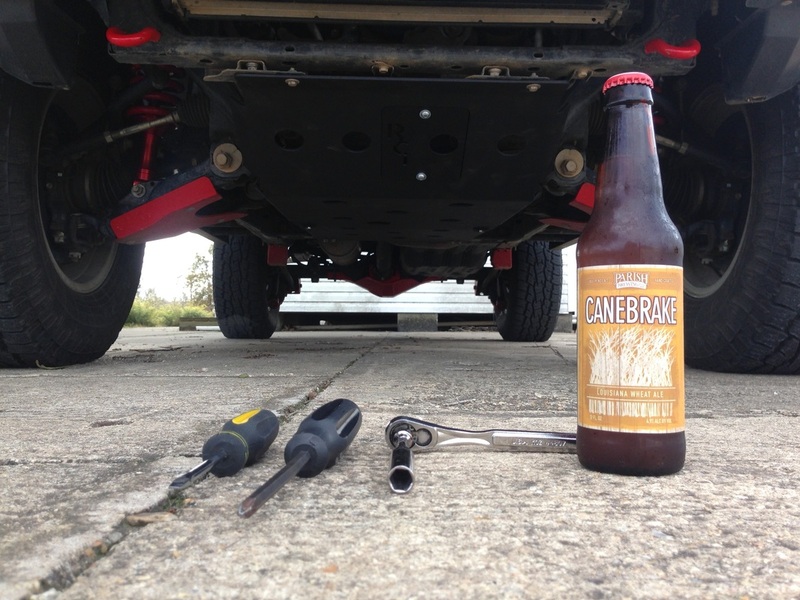 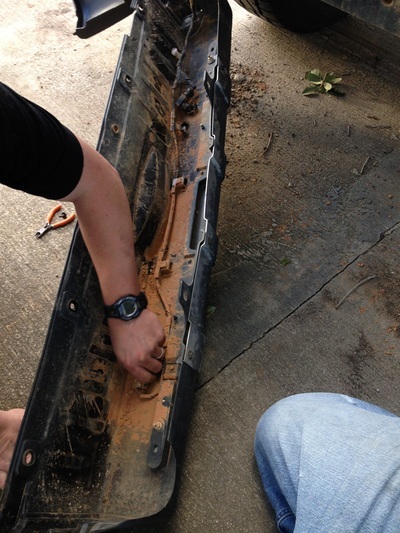 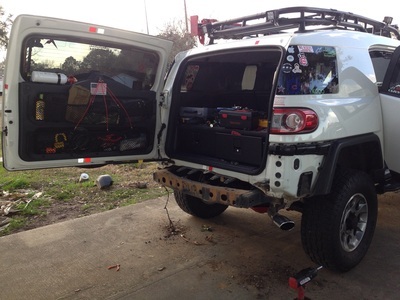 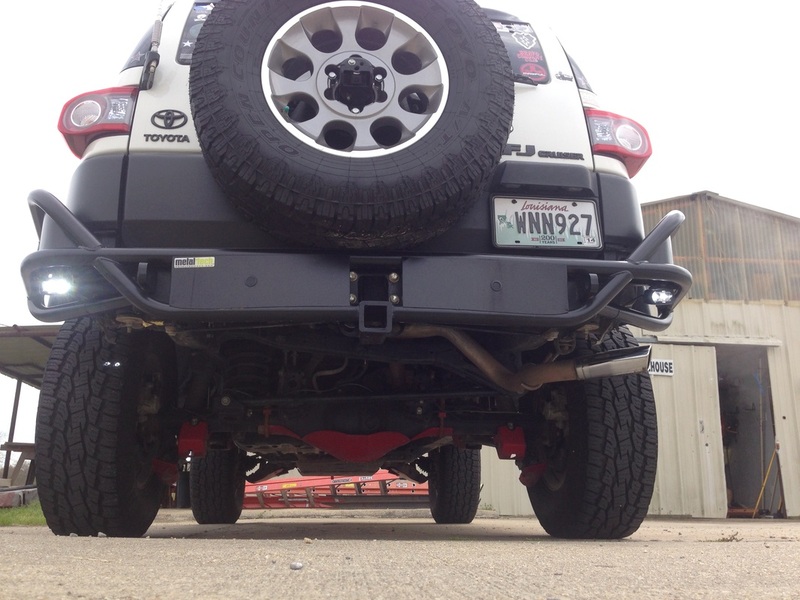 3) I wanted a rear bumper that had a hitch built into it. 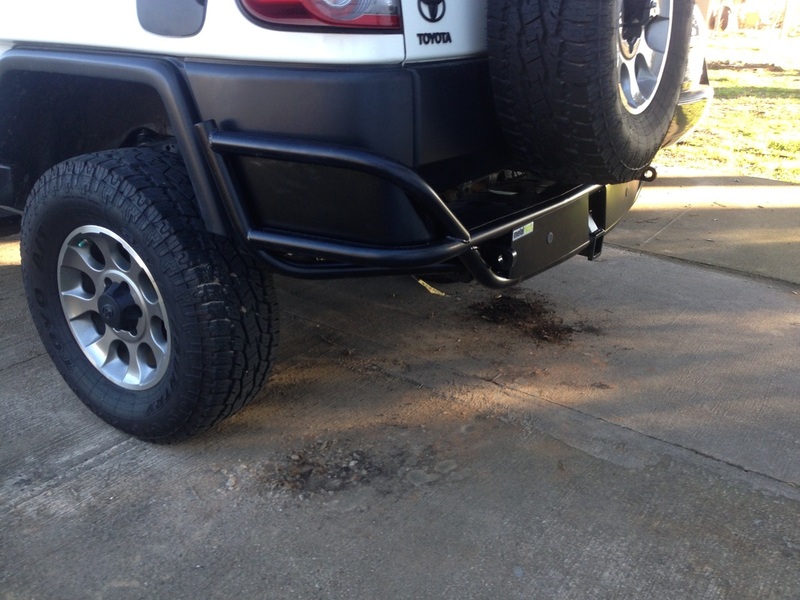 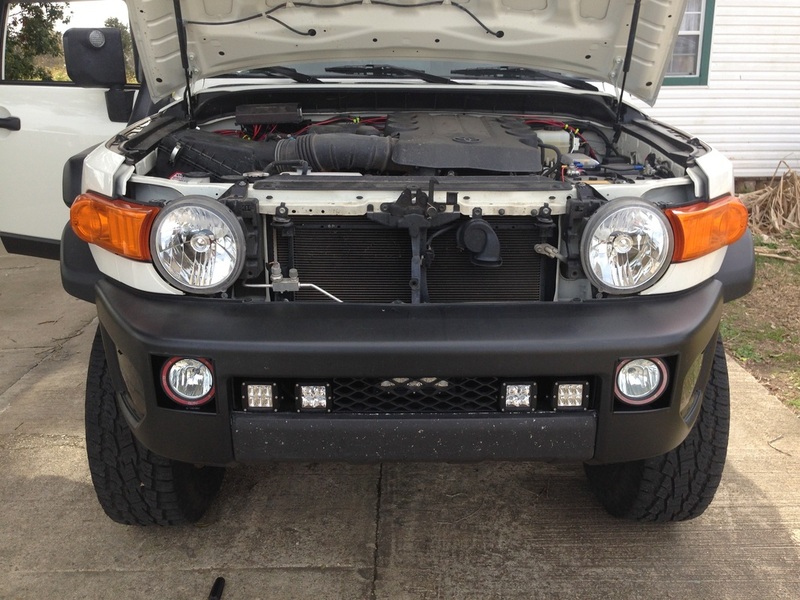 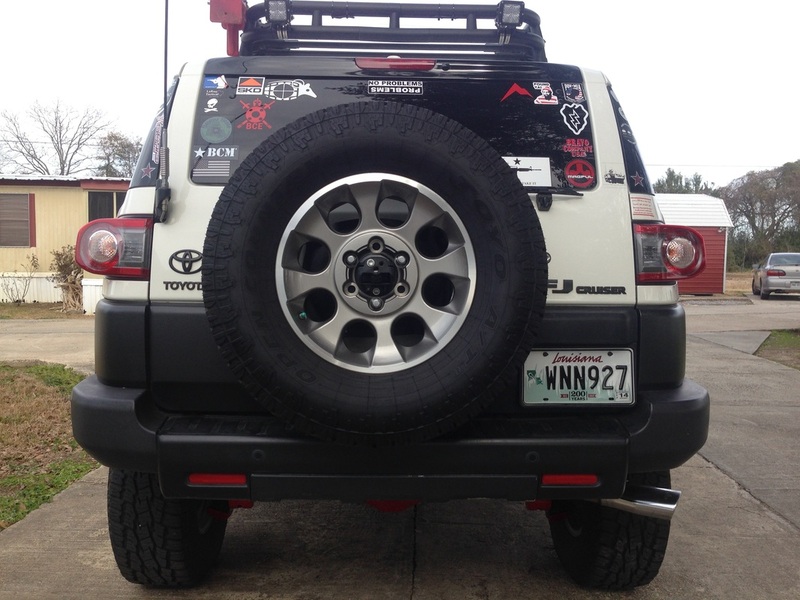 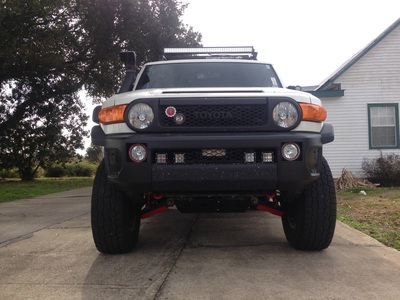 4) I wanted some bumpers that would offer much more protection than the stock bumpers, but not be overly heavy. In my opinion, the Metal Tech front and rear tube bumpers would give me everything I wanted. Both bumpers are easy to instal. 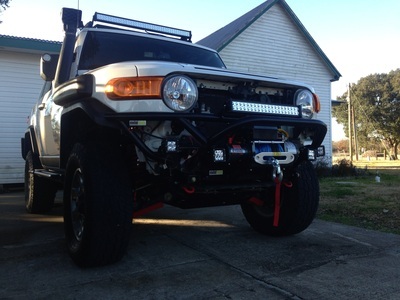 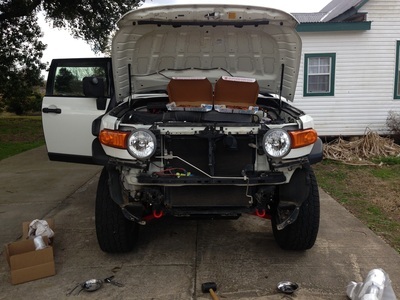 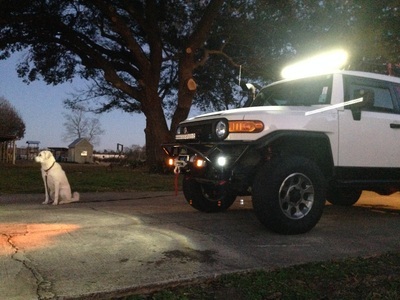 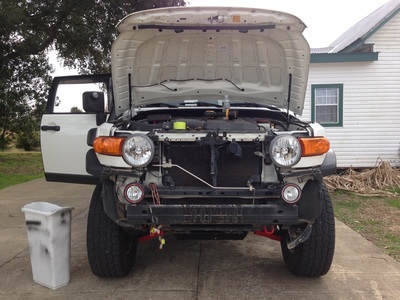 The most time consuming part of the instal was running all the wires and lights along with the winch for the front bumper. 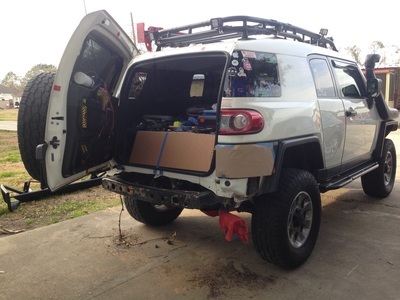 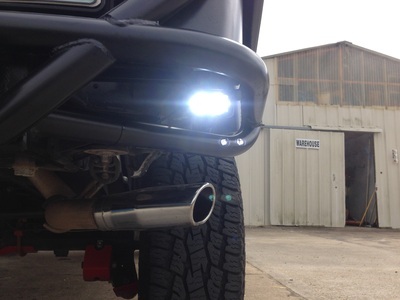 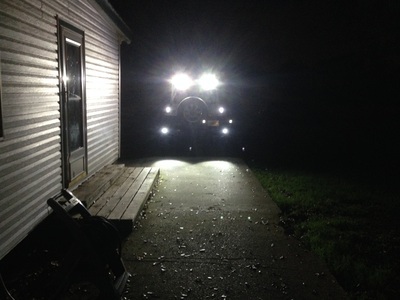 The only thing I added to the rear bumper is some reverse lights which are wired into my factory back up lights. I am very satisfied with both bumpers. 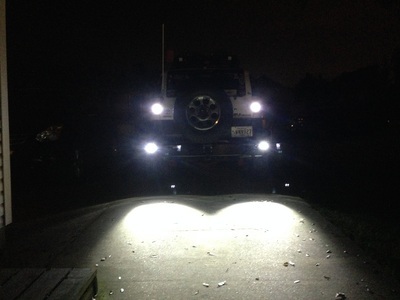 They are very well made and look great.